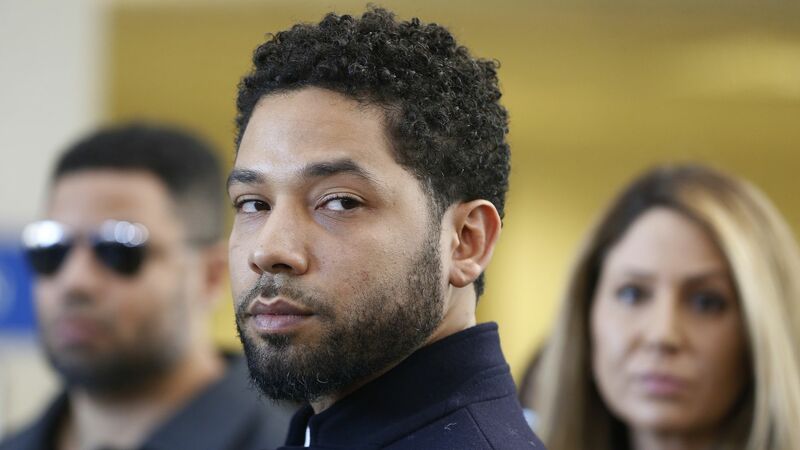 Jussie Smollett's lawyer said Wednesday Chicago officials have continued to smear the "Empire" actor, after prosecutors dropped charges against him that alleged he lied to law enforcement about a hate crime attack. What they're saying: “We are disappointed the local authorities have continued their campaign against Jussie Smollett," his attorney attorney Patricia Brown Holmes said in a statement. "... The facts are clear. The Assistant State’s Attorney appeared in court and dismissed the charges. Mr. Smollett forfeited his bond. The case is closed. No public official has the right to violate Mr. Smollett’s due process rights." The other side: Chicago Police Department released case documents in response to a WGN FOIA request Wednesday detailing surveillance of 2 brothers whose evidence led police to charge Smollett with offenses including falsifying a police report. Chicago police superintendent Eddie Johnson said after all 16 charges were dropped that Smollett had "committed this hoax." The latest: Chicago Mayor Rahm Emanuel said he's considering suing Smollett to recover court costs. "There is a sense here that you have one rule applying to an individual because he is an actor, somebody with certain amount of status that is being treated differently," Emmanuel said.